European online DVD rental and movie download company LoveFilm.com has today announced two new digital downloading initiatives. 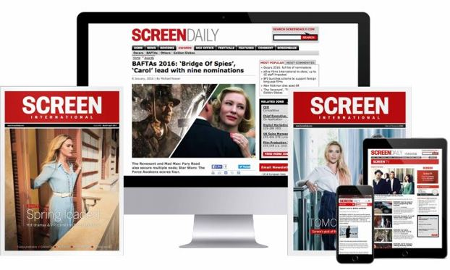 The company is starting the world's first advertiser-sponsored free downloads of feature films and is also launching the UK's first download-to-burn service for feature films. The first advertiser on board for the sponsored downloads is Volkswagen, with other partners in talks now. The new offerings will launch later this month, with Volkswagen on board for 100,000 downloads of select films during the next four months. The sponsored downloads, through a LoveFilm Download Manager developed with sister company Arts Alliance Media, will offer the advertiser's rich streaming media during the download time. When a consumer plays the feature, short ads play before the film and also after. The downloads are for rent, not to own, and follow LoveFilm's standard expiry structures. The first movie offered through the Volkswagen sponsored downloads will be The Cooler starring William H Macy. LoveFilm's new downloads to burn will launch in April with about 100 films, mostly library titles. Sony has already signed on for some of its films to be offered to burn, with negotiations being finalised with a second studio. LoveFilm has the largest movie download catalogue in Europe, offering more than 2,500 titles. The company started its video-on-demand offerings in November 2005, and in April 2006 started offering downloads to own with partners including Universal.